You remember where you were when you heard the news. June 25, 2009. 156 Thursdays ago. Many cried for weeks and months. Many still do. This is no ordinary man, and this is no ordinary grief. I cried like I never have before; deep soul bellows of inconsolable grief. Like the whole world was crying through me. 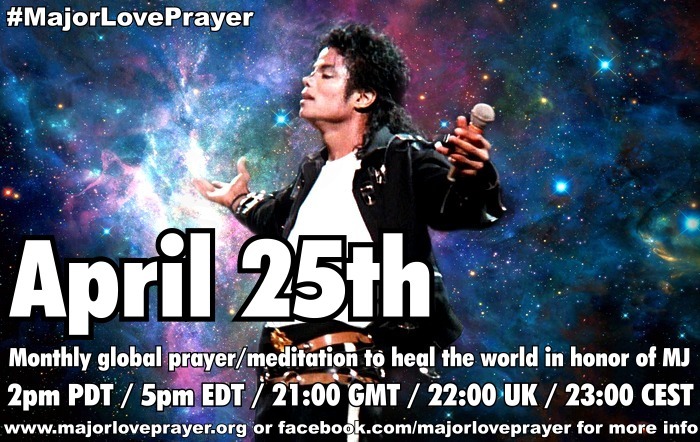 This coming Monday, June 25th... there will be a complex mixture of emotions concerning Michael: mourning, celebration, remembrance, even joy and thanksgiving for all he means to us. At Forest Lawn, those feelings are intense. Whenever I visit Michael's resting place, I see this scene repeated. First is the sense silent awe of taking in the beauty of the gothic architecture of Forest Lawn and its sweeping verandas of rolling green hills. Then a kind of satisfaction, a gladness that - like a pilgrim compelled to visit - the journey has been made; I'm here. I finally made it, Michael. And they'll say HELLO MICHAEL. Then, the people bring their flowers... their poems, keepsakes, handmade cards and love letters to Michael's door at Holly Terrace. They take pictures. They talk a little with other fans and maybe read other greeting cards left on the side patio. Then... the gladness of finally 'being with Michael' gives way to the sadness anger and grief with the realization that this is a cemetary and "You should not BE here Michael!" and the grief floods in oceans of grief floods in and the harsh pain takes over again. The feelings subside into a quietness of being satisfied to 'just be with' him... to be as near as we can, pressing our noses to the heavily darkened glass doors where we can barely glimpse his area. So close, yet... a feeling of helplessness of wanting to be next to him, to celebrate him, to keep him alive in our hearts. 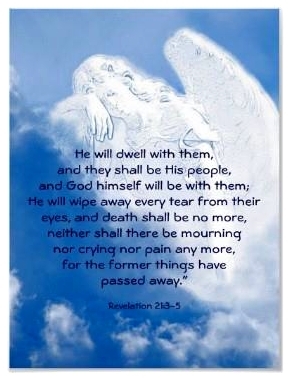 I pray for or his family and friends and for the rest of the world who are connected to him on a deep soul level. Love and Light, Rita B. God Bless you and God Bless Michael Jackson. He was an extra ordinary human being. He was an exemplary student who studied and listened and understood, and then passed on the knowledge he gathered to us, the human race, so that we too might know how to heal the world. 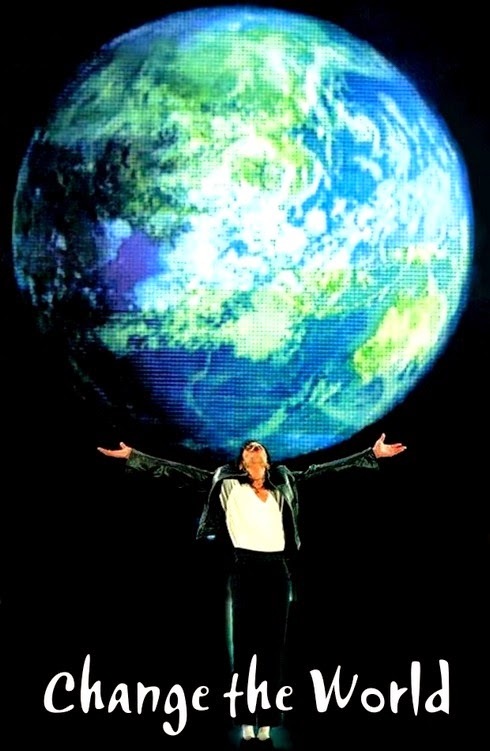 When Michael died the earth shook and time stood still. No clocks mattered. No other work was more important. His death shook the earth to its core. Not ever in my lifetime has anyone’s death ever made such an impact on the entire planet. It seems that even the trees and flowers bent down and wept. He was amazing. I miss him as much today as yesterday and will be missing him on every tomorrow. Pure love. Michael was an abundance of pure love.